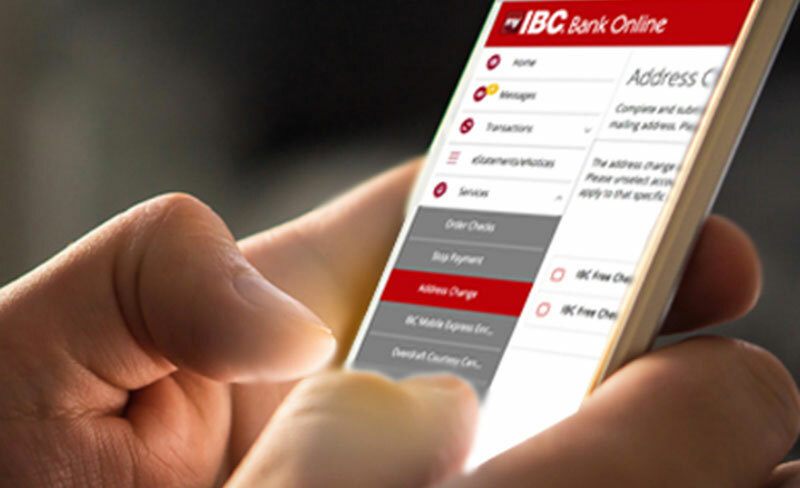 MyIBC Bank Online allows you to manage your banking and other financial needs from any computer or mobile device, regardless of your location! 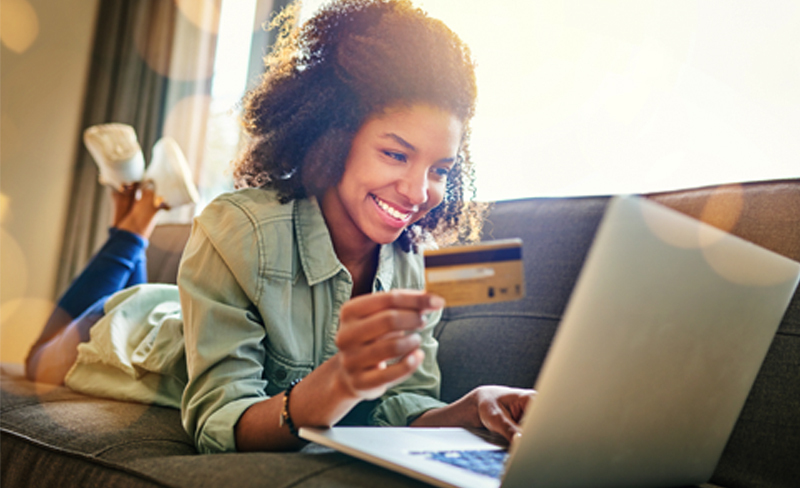 Created with your schedule in mind, MyIBC Bank Online makes banking with us even more convenient. 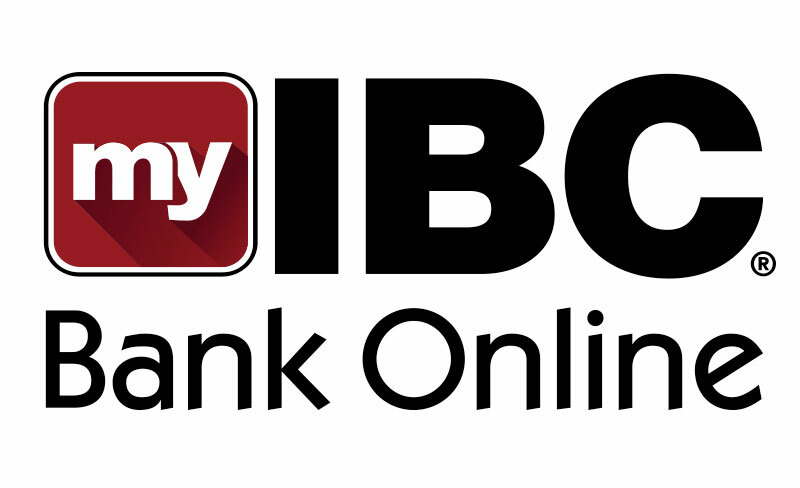 Visit the IBC Online Center or Enroll Now to be on your way to fast and convenient personal and small business banking with MyIBC Bank Online. For further information or assistance, you may contact MyIBC Bank Online Support by calling IBC Voice and choosing Option 7 during business hours, Monday- Friday 8:30am to 5:30pm, Saturday 9:00am to 1:00pm (except holidays).